Lay down the basics of any makeup look with the Yves Saint Laurent Mascara and Mini Rouge Volupte Shine Set; a lash and lip duo that enhances your look by boldening your eyes and adding a swipe of pink to your pout. Housed in a pink gift box, the pair makes a luxurious treat for yourself or a must-have gift for any beauty maven. A lash-amplifying mascara that fuses 2-in-1 wand technology with a curling formula for eye-opening results. With a curved wand that follows the natural shape of your eyelashes, the mascara expertly coats and captures every lash to maximise and lift from the root, without snagging or pinching. Its flake-free, smear-resistant formula is enriched with the nourishing, conditioning and softening benefits of Coconut Oil, Walnut Lead and Jojoba Oil. Expect fluttery, volumised lashes with dramatic curl. 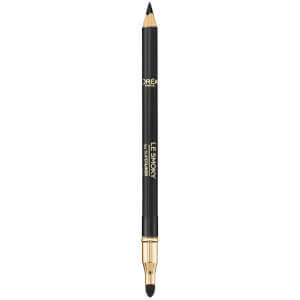 A long-wearing oil-in-stick lip colour that delivers vibrant pigment with medium coverage and intense shine. Comfortable and hydrating, the cult lipstick glides effortlessly over lips, laying down beautiful colour that locks in moisture for a healthy-looking pout. Enriched with six nourishing oils, the lip colour instantly melts in to leave lips looking soft, supple and luminous. Infused with the brand's signature Mango scent. Housed in a sleek gold-tone bullet with signature YSL monogram. 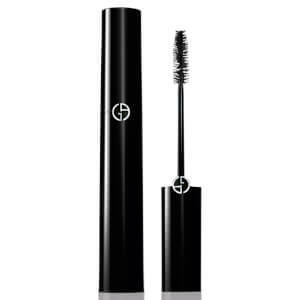 Mascara: Apply with the black rounded fibre wand to curl lashes. Then define with the pink elastomer comb to add a look of instant lift and definition. 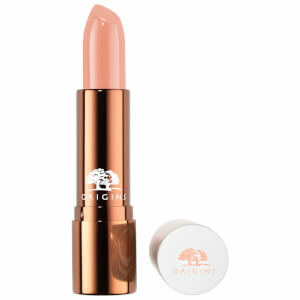 Lipstick: Apply directly on the lips for a moment of pure pleasure. The lip brush can also be used to spread the colour over the lips or to add a second layer of lip colour with precision.